Top tips to help you save on your electricity and gas bills! We all hate paying massive utility bills, so we've put together a list of top tips to help you save on both your gas and electricity, with some of them saving you as much as 30% on your annual bill. For every degree above 21°C that you set your thermostat, you pay an extra 10% on your bills, so by turning it down by one degree you save as much as £50 on the average bill. 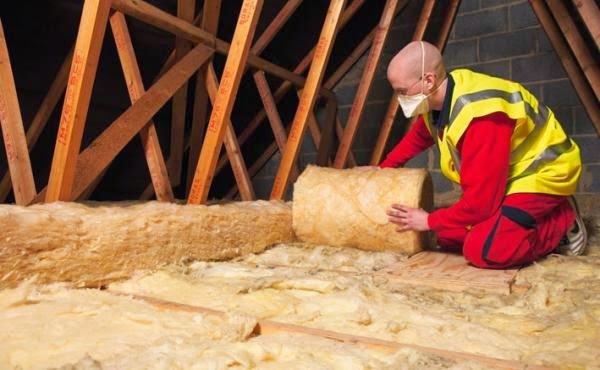 The summer is a great time to do odd jobs around the house, so if you haven’t already, insulate your loft now, plus you can buy insulation a little cheaper in the summer months too. By doing so, you can save up to 30% on your energy bill. Also the walls of your property are responsible for around one third of heat loss so cut your bills by getting cavity wall insulation. For an average home, these cost between £100 and £350 but it can save the average family £135 a year on their bills. Which means you can save a total of £230 by doing both. 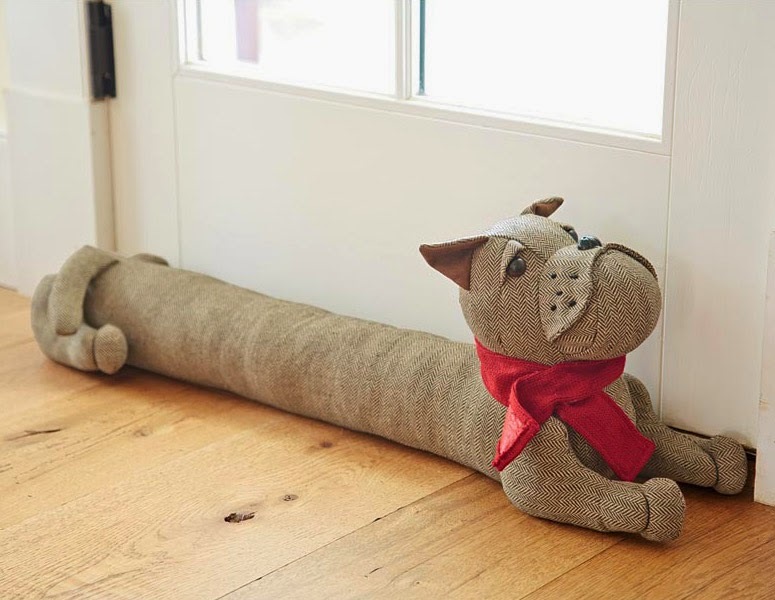 Did you know that about 20% of heat loss in the home is down to poor ventilation and drafts, so make sure windows and doors are sealed properly. Fully draught-proofing your house will reduce heating bills by £355 a year on average, according to the Energy Savings Trust. This is a great way to save money, technology now means there are many more energy efficient things to buy when it comes to replacing old expensive items around the home, look out for the ‘Energy Saving Recommended’ label. This shows how energy efficient and cost-effective an appliance is to run. Only products that meet strict criteria on energy efficiency can carry the label. For example, fridge freezers with the certified label use 60% less energy than those without, while laptops use 85% - a saving of £50 a year. 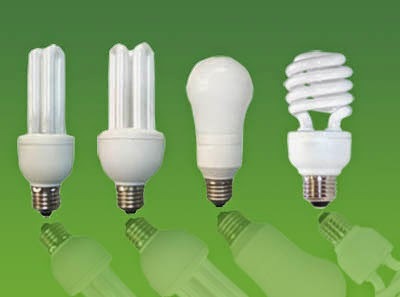 Energy-efficient light bulbs use up to 80% less electricity and can last up 10 times longer than a standard bulb, they cost a little more, but you can save around £65.00 over the life of the bulb, check with your energy company too as they often give them away free online. The best tip we can give you as a tenant is simply to use less and be more conscious when using electrical appliances. One way you are guaranteed to make a saving is by using Discount Insurance. Get in touch now, to see how much you can save! Energy from Waste is a great way to save money, technology now means there are many more energy efficient things to buy when it comes to replacing old expensive items around the home, look out for the ‘Energy Saving Recommended’ label.